Not only does our print look fantastic – the views from our factory and offices are just as impressive! We’ve placed an HD webcam on the roof of our Conference Centre to show off the views across St Austell and the Bay. 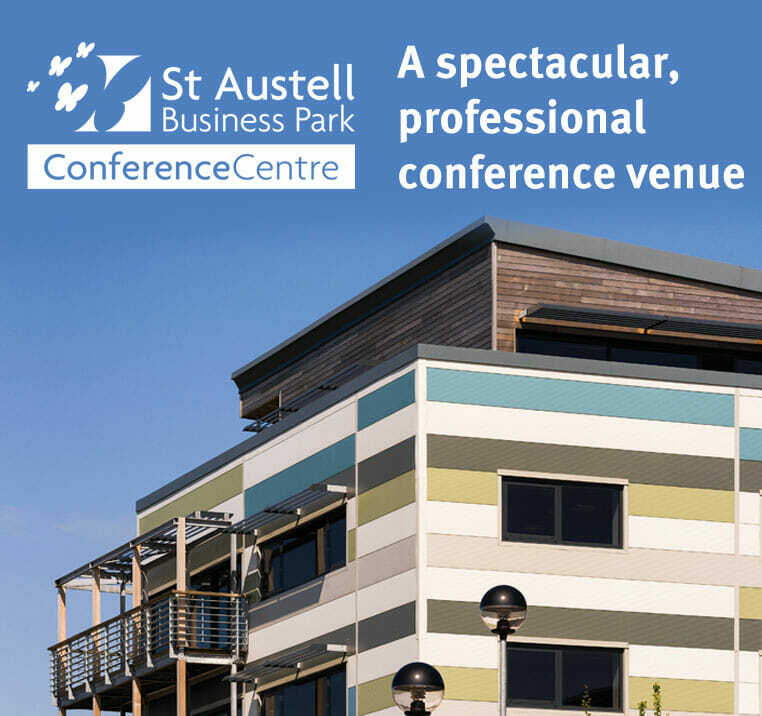 Part of St Austell Printing Company, St Austell Conference Centre is proud to offer inspiring spaces for conferences, events, training and meetings. Our purpose-built modern facilities make the most of natural light and give our venue a unique, professional quality.